Your starting point should be the University's Accommodation Office. The best of these will provide you with a list of local Landlords and Agents that they are happy to recommend. Unfortunately they are unlikely to have enough properties to satisfy the demand so you are probably going to have to go out and house hunt with the masses. Letting agents match tenants with properties and are paid a commission by the Landlord for their trouble. They are forbidden from charging the tenant for the same service but they are free to levy other associated fees for referencing and administration. These fees vary from agent to agent and seem to be flexible depending upon the demand for a particular property. Don't be afraid to try and negotiate admin fees down, particularly if there are several of you to be referenced for the same property. The cost to the agent of a basic reference is about £20 per person so an agent won't want to lose out on the higher fee from the Landlord for the sake of a few extra pounds from the tenant. 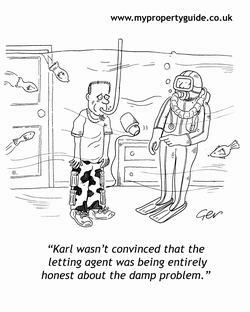 Don't rely on the agents to call you whenever a property becomes available. Like anyone else, letting agents want to do the least amount of work for their money so if you happen to call them when they have just been given a new instruction then that's easier for them than having to call it out. Before you start, spend a little time working out which are the principle letting agents in your chosen area. This can be done by a quick board check or by checking out their websites to see how many properties are listed. Register your details with the top four or five and then speak to them once a day until you find. That way you can be sure that you will be in their thoughts when a suitable property comes up. Unfortunately, as in most professions, there are a few bad apples out there. In our experience they are a very small minority so try not to let that put you off using letting agents or you will be severely limiting your search. There is no compulsory regulation of Lettings Agents but there are some Professional Bodies that regulate their members. Using a member of these organisations should help to safeguard you from a bad experience although that doesn't mean that all non-member agents are evil. If you would like to view a property through a non-member agent take the time to visit them in their office, this should help you to get a better idea of their set up. Also, bear in mind that most Landlords still don't ask agents if they belong to a professional body before asking them to let their property. These are property portals that specialise in student accommodation. Landlords and agents with a particular interest in letting to students pay a fee to list their properties on a database that is searchable by university or area. Some of the sites have added features such as a notice board where students can list their requirements or accommodation reviews written by students. 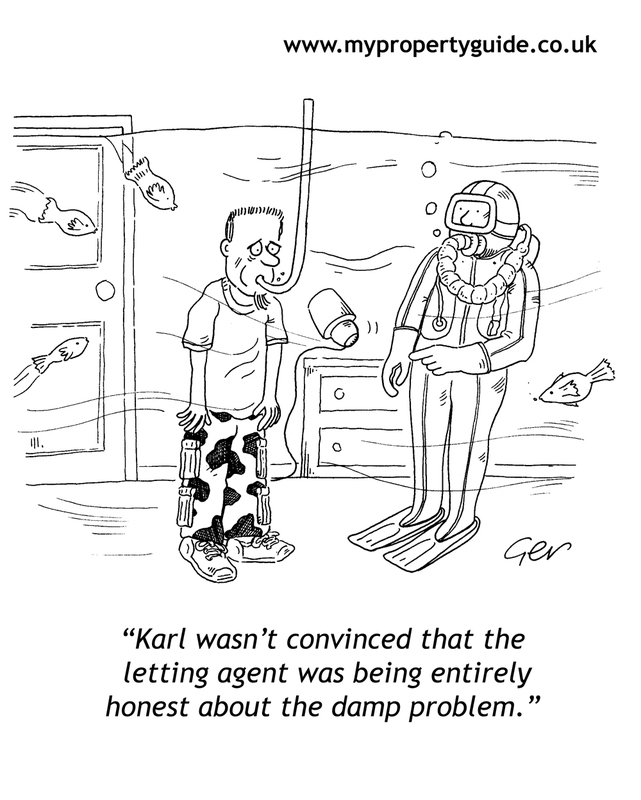 Many Landlords would rather not pay a fee to a third party, preferring to advertise their own properties. This is one area where the internet has not made much of an inroad. The principle advertising mediums are specialist letting papers (such as Loot in the London area), local papers and the newsagent's window. If you intend to explore this avenue you need to be quick off the mark. Find out exactly when the paper is published and get on the phone to the Landlord the same day.